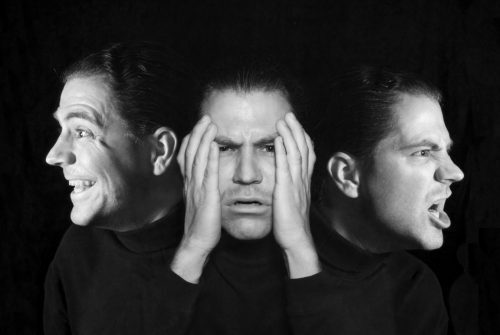 Manic-depressive illness is a severe brain disorder that requires medical attention as soon as possible. When this mental illness is not dealt with right away, there is a high possibility that it can get worse. This may also lead to the development of significant problems in your relationships with other people. It requires long-term treatment. 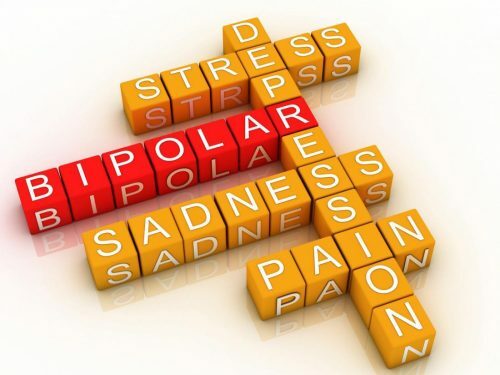 Take note that bipolar disorder is a relapsing or chronic illness. Having a chronic illness means that even if you are already feeling better, it is still essential to continue the treatment. Undergoing continuous treatment ensures that the disorder will not come back. The treatment is more important than the medication. The intake of proper medicine can help in the fast recovery of the person suffering from the disorder. However, it must come with therapy or a lifestyle change. Medications alone are not sufficient to help you deal with the problem. Talk to a psychiatrist. Try to talk about how the bipolar disorder affects your life. The psychiatrist is an expert in dealing with this kind of brain disorder. Just make sure, to be honest with all the information that you will provide. Find a support group. There are also other people who are going through the same experiences as you are. Find these people and connect with them. 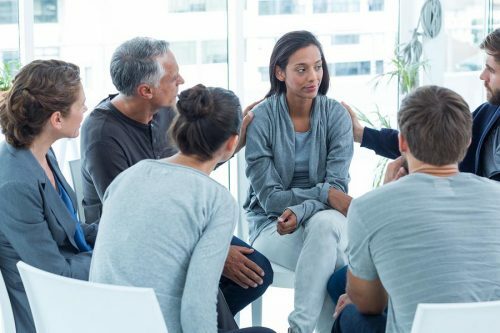 Encourage them to join a support group where each of you will share weekly stories of frustration and hope. Become more physically active. Fight bipolar disorder by regularly exercising. As we all know by know, exercise can help improve one’s mental health. With constant physical activities, you will soon overcome manic-depressive illness. Ask support from friends and loved ones. Find an opportunity to reach out to the people who matter in your life. Try to establish a deeper connection with them. There is no shame in finding out that you have bipolar disorder. Many available treatments or products in the market can help you solve this problem. As already mentioned above, the treatment must be long lasting to eliminate this disorder.